Christmas is the perfect time of year to share the love of Jesus with our children. But, if we aren’t careful, we find ourselves distracted in the busyness. To guard against these distractions, it’s essential that we set aside time to remember what Jesus did for us so many years ago. 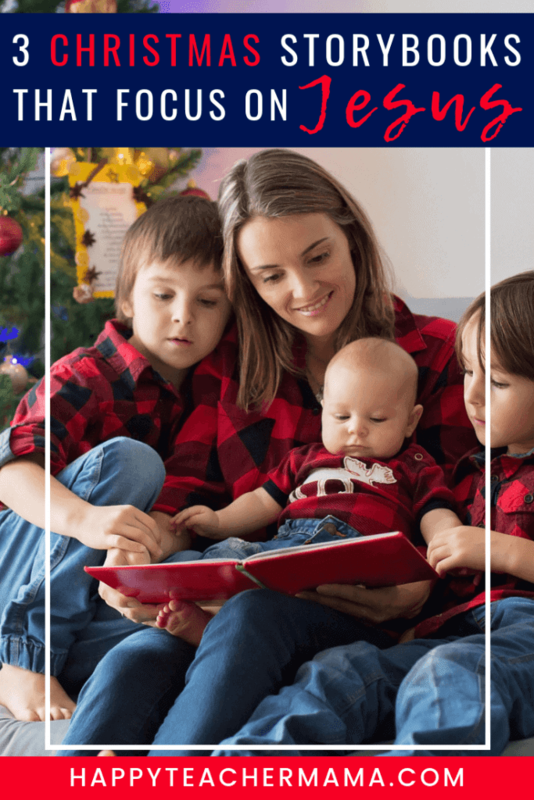 Reading the Bible and looking at Christmas storybooks together as a family are two of the greatest ways to help our children understand the significance of the season. The first time I ever saw this book was when one of my third grade students brought it to school on Halloween. You see, our local school system allowed students to dress up as their favorite book character in lieu of traditional Halloween costumes. So on that fateful day, my student came dressed as a mouse carrying what would become one my favorite Christmas storybooks ever. In this precious story, Matty finds out that he is going to get to take part in the most important thing that ever happened in history. He takes his task of making a soft bed for the baby Jesus very seriously. And before the end of the story, he shows great bravery. This book is absolutely beautiful, and it makes me tear up every time I read it. One day, the shepherds decide to take the sheep to a new pasture far from the stable. Unfortunately, Joshua has to stay behind because of his crippled leg. Although no one knows it, that very night the King of kings will be born in Joshua’s stable. 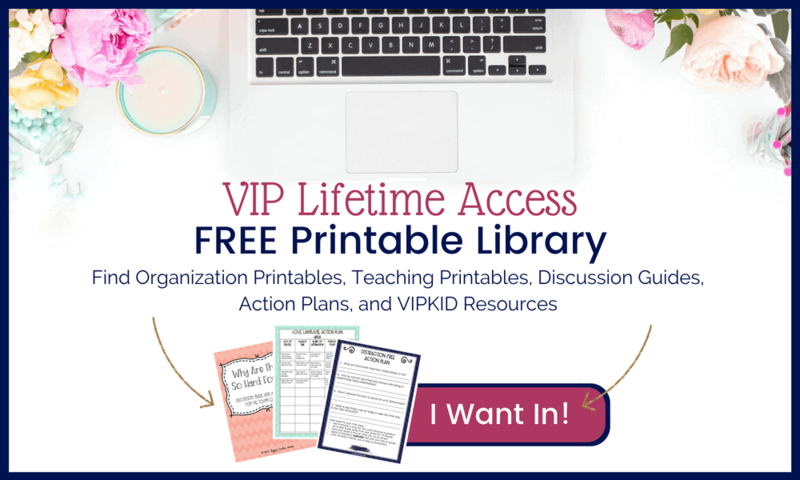 Written by Max Lucado, this story is one that will remind children and adults alike that God has a unique plan for each one of us. And even when it seems like you have been forgotten, you are never forsaken. This one has become another favorite as well. It isn’t as popular as many Christmas storybooks, but it gives us an idea of what it might have been like for Mary, the mother of Jesus. In the story, Mary’s granddaughter comes to stay the night with her. Before bed, Sarah asks if she can see Mary’s special box of treasures. As they look at each item, Mary tells Sarah the significance of the objects and explains what we can learn from them. Everything in the box, as well as the box itself, has such a special meaning. I love how the author takes you on the journey of the birth of Jesus, but also how the special treasures relate to the life of Jesus. This is definitely a book you will want to read with your children! It will open up wonderful conversations about how Mary must have felt. While many Christmas storybooks get our kids thinking about sharing and giving, very few do justice to the true meaning of the season. And, although I’m sure there are many other wonderful books about Christmas, these three happen to be my favorites. If your desire this Christmas is to point your children to the significance of Christ’s birth, these books will do just that. I love the Crippled Lamb, but haven’t heard of the other two. Thanks so much for the recommendation!